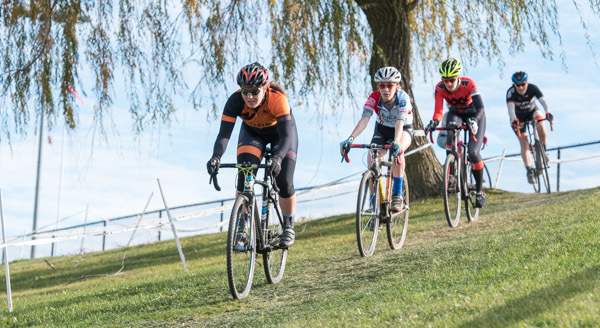 If you’re reading this post, it’s probably because you’ve wandered over here from the Chicago Cyclocross Cup website. Welcome! 🙂 A few important tidbits of info are below, but once you’ve read through everything, consider visiting our gallery, learning more about the services we offer, checking out other blog posts including our recent one on RAGBRAI, or contacting us with any inquiries. Links below will take you to albums for each race from Melas Park. Races that are not linked are not posted yet. It will probably take about 10 days to post everything. You’ll be asked to sign in with your name and e-mail. Prints can be ordered from our professional lab using this album. High-res digital files can be purchased directly from me: $22 for the first file from the season, and $18 for each additional file. Note the file number and contact me at liz@tippingpointphoto.com. Remember to respect your CCC photographers: swiping images and using them without paying for them is guaranteed to bring you bad racing karma. 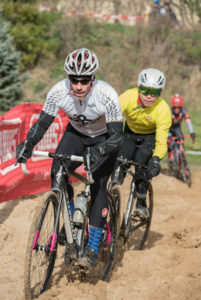 Looking for other race photos? Check the blog homepage for other entries with photo links. 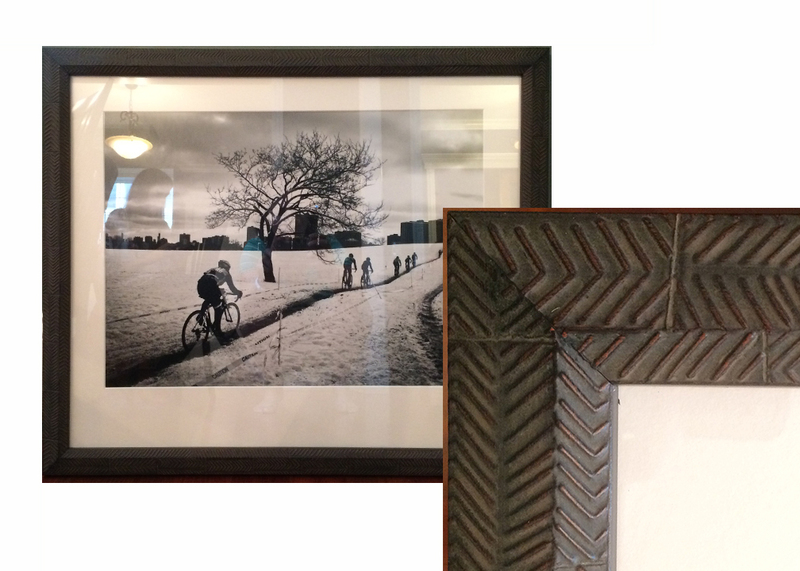 Show off your love of cyclocross at your home or office! I recently custom framed the popular “Colder Days Ahead” print for a longtime ChiCrossCup racer, and found the most perfect bicycle tire-inspired frame for it! If you’d like this gorgeous piece of art hanging on the wall of your home or office, it’s available for a limited time with this frame at the following sizes and prices (shipping not included): 11×14 ($255); 16×20 ($340); and 20×24 ($400). Snow and ice not your thing? I’ve got some other options in the TPP online store. E-mail me at liz@tippingpointphoto.com if you see something you like! Finally, consider working with Tipping Point Photography before the end of the season! Family portrait session dates are still available through Thanksgiving, a headshot day is scheduled for Saturday, Dec. 3 and we can help small businesses and nonprofits with year-end events. Send me an e-mail for more info on pricing and availability. Sign up for the monthly-ish newsletter, too, so we can keep in touch in the off-season. Enjoy the photos and thanks for your support!